Learn how to solve your family mysteries. 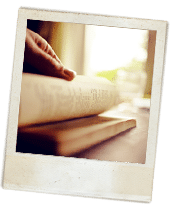 Check out Marianne’s genealogy blogs. from conflicting loyalties in 1900 Calabria, Italy. for the tragedy that unfolds in The Inheritance. 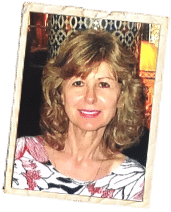 Marianne Perry is a seasoned world traveler, optimist and family oriented Northern Ontario, Canadian author. 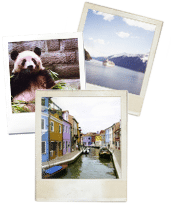 Book developments, writing tips, family dynamics, genealogical research and travel. Read the first chapter of Marianne’s new novel The Inheritance. 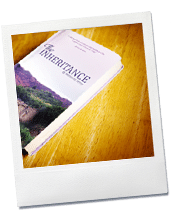 Purchase an e-book or print copy of The Inheritance in a few easy clicks.